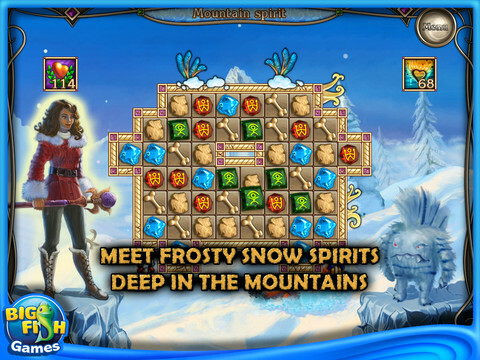 While traveling through the mountains, your relatives were trapped by the spirits of the frost, and now it’s up to you to save them! 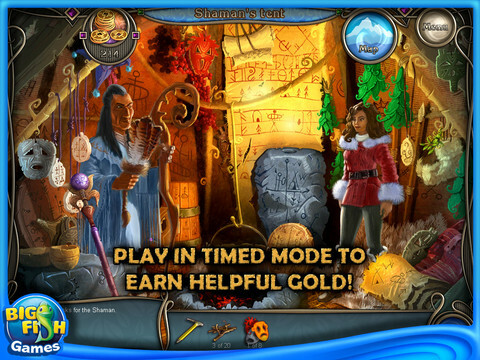 Step into the world of snowy hills, dangerous narrows and deep caves playing the new Match 3 Puzzle game under the title Cave Quest and do your best to defeat the Ghost King before he kills your family! 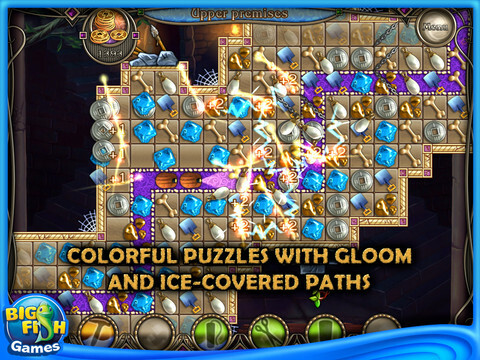 Colorful boards, exiting storyline and tons of addicting puzzles are waiting for you! Don’t waste your time! Download Cave Quest right now and absolutely for free to take part in an incredible adventure!